Rinsing with mouthwash before brushing your teeth helps loosen up those excess food particles that have been trapped between your teeth. Most might argue that it would be a bit weird to rinse your mouth before you brush your teeth but dental care experts say that this significantly boosts your chances against tooth decay and other dental and oral health problems. Most dental and oral health concerns arise whenever your mouth becomes the breeding ground of bacteria. As such, it is important to eliminate them before things get worse. The good thing is, mouthrinses are extremely potent when it comes to eliminating bacteria and thus, limiting their growth. 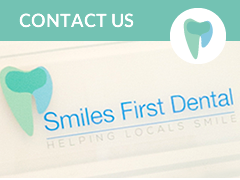 As a result, you are less likely to develop problems like tooth decay and gum disease. Because of its ability to kill germs, your mouthwash is highly effective in preventing the formation of plaque and tartar. Then again, it should be noted that using the mouthwash alone does not guarantee immunity against all these risks. That is why it is still important to brush and floss your teeth regularly. 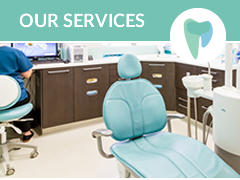 Furthermore, you should also see to it that you visit the dental clinic every six months for a routine dental checkup. You should add the use of a dentist-recommended mouthwash to you dental care routine today. This helps in making sure that you can enjoy a healthy and beautiful smile all the time. 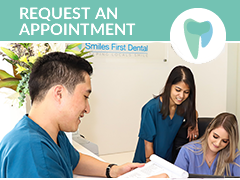 For expert tips on taking proper care of your teeth and gums, consult your dental care partners here at Smiles First Dental. 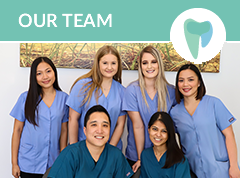 Your reliable Northmead dentist is committed to helping you achieve optimal dental and oral health by providing you with the guidance and care that you need.